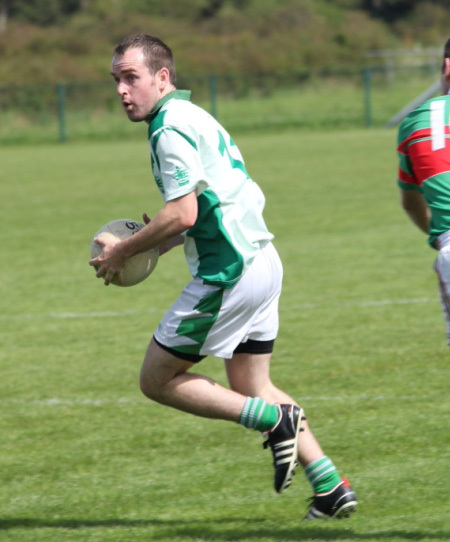 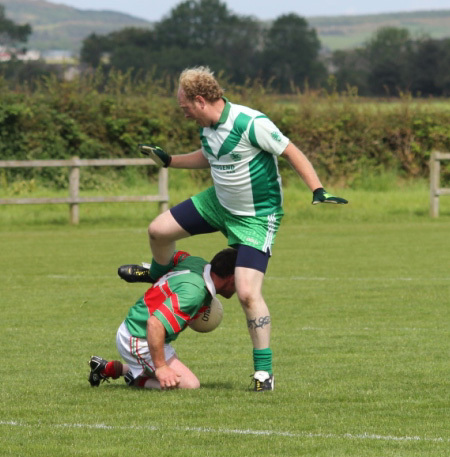 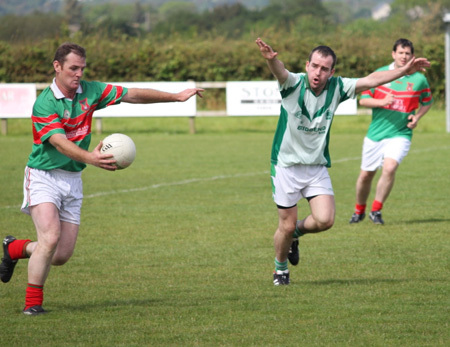 Aodh Ruadh reserves continued their serene progress through the league with their 11th successive win. 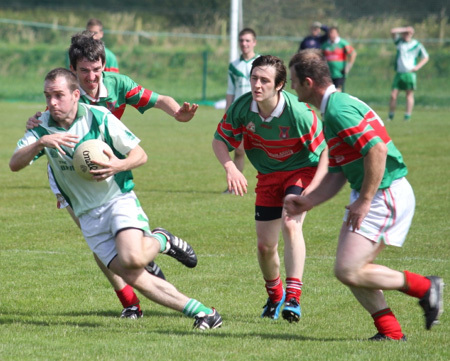 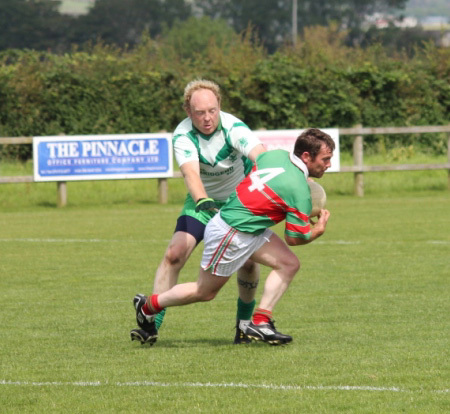 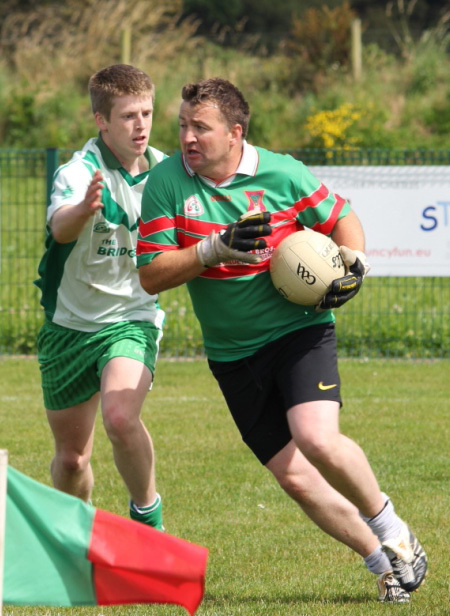 They maintained their unblemished record with a 1-5 to 4-13 win over Carndonagh in a game they controlled for long stretches. 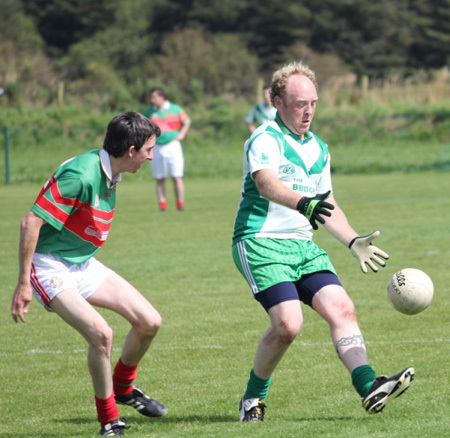 Thanks to Cathal Maguire for these pictures.